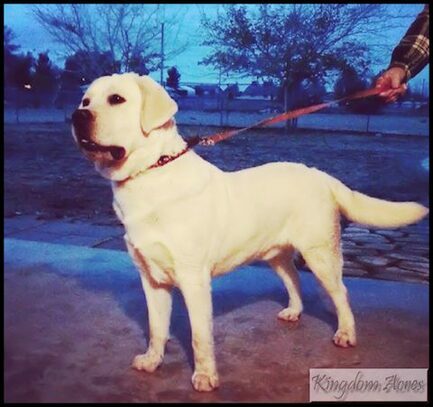 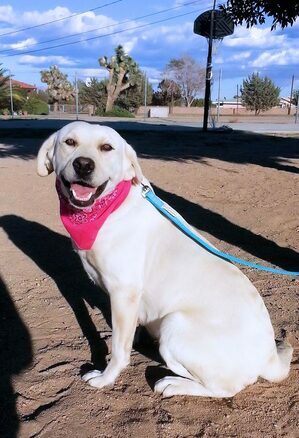 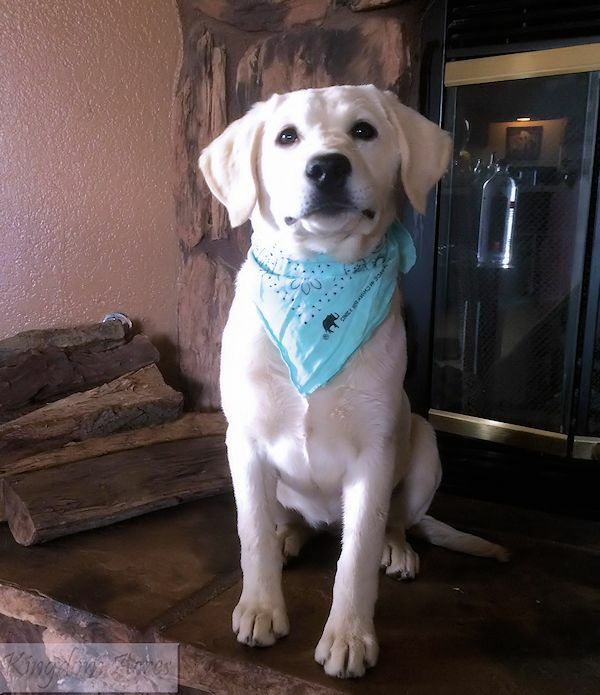 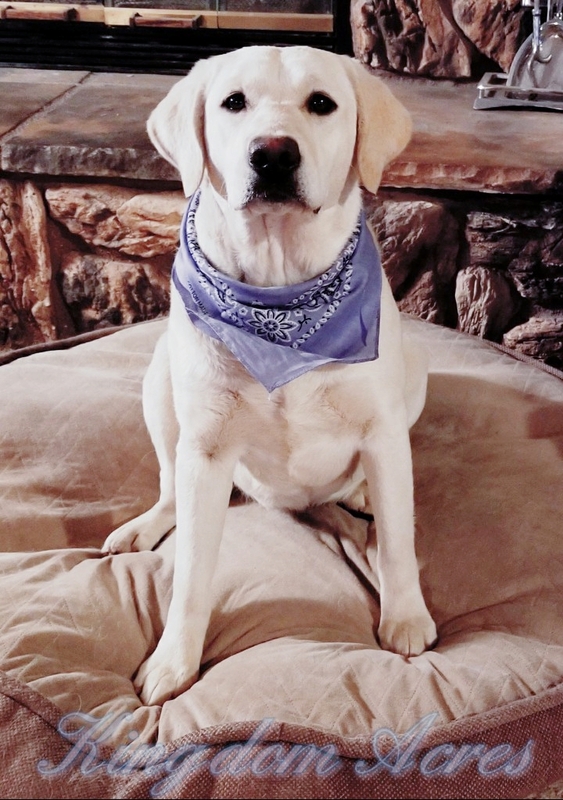 Harper is a beautiful White AKC Labrador. 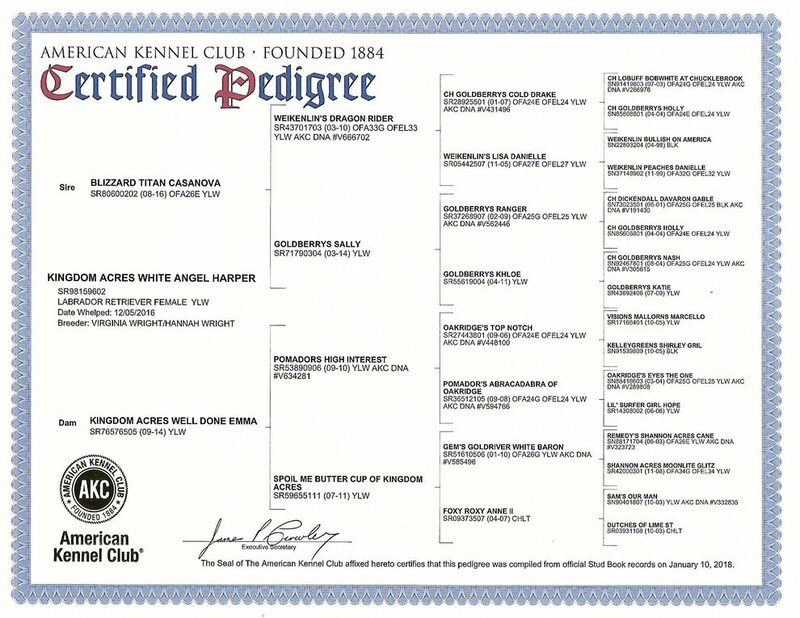 Harper's Sire is our past English Labrador "Blizzard" and her mother is our past female "Emma". 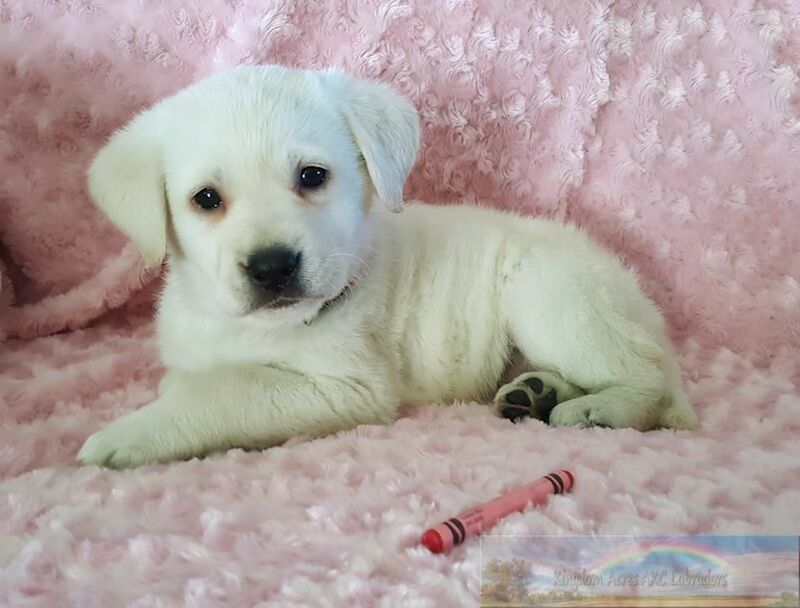 Harper as a Puppy 7 weeks old.